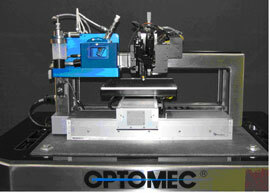 Optomec is a privately-held, rapidly growing supplier of Additive Manufacturing systems.The Company's patented 2D and 3D printing technologies work with the broadest spectrum of functional "inks", including all variety of electronic materials, high performance metals and even biological matter. 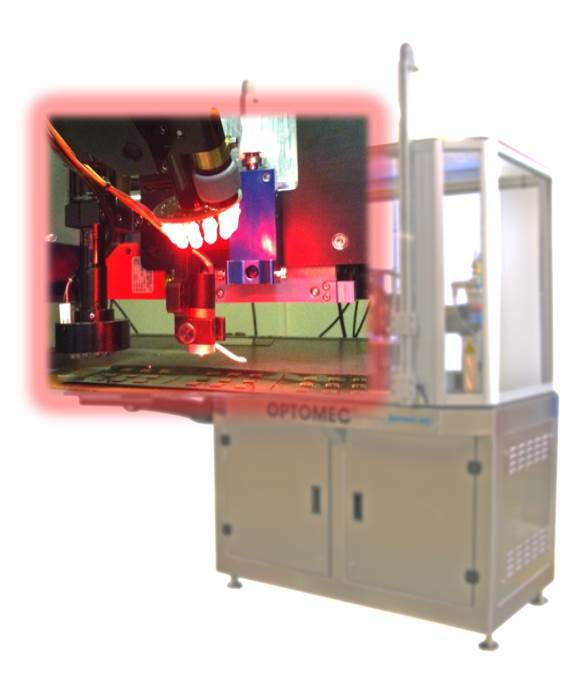 Optomec has more than 150 marquee customers around the world, targeting production applications in the Electronics, Energy, Life Sciences and Aerospace industries. 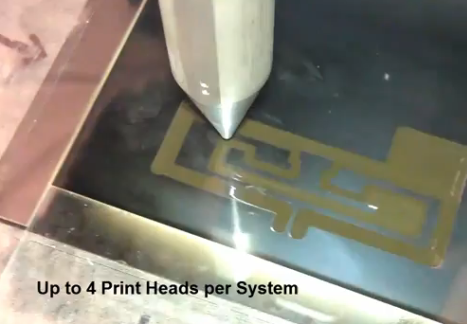 Aerosol Jet Lab systems are ideally suited to develop next generation processes and devices for photovoltaic, touch screen displays, 3D interconnects and other printed electronics and biologics applications. 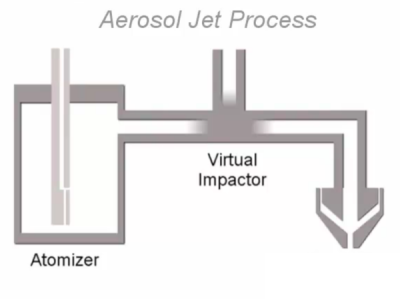 A number of Aerosol Jet Lab system configurations are available to meet your specific application requirements.